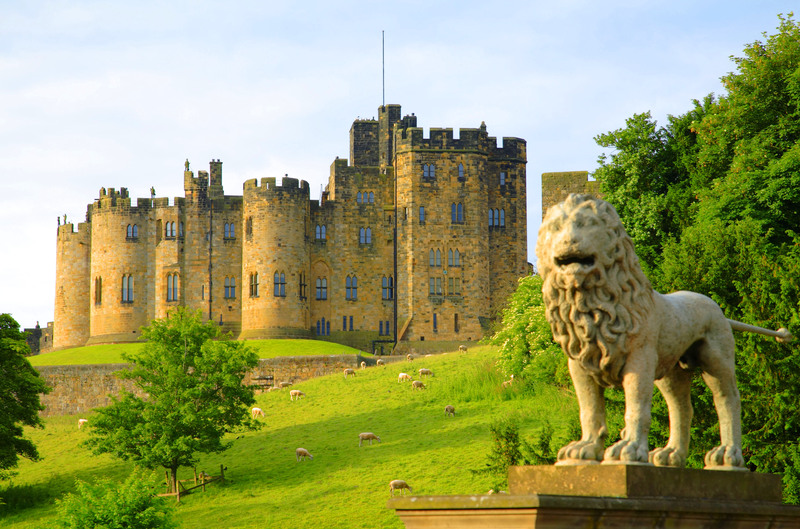 The Duchess of Northumberland, folk singer Billy Mitchell, and former Newcastle United Football Club chairman Sir John Hall are among more than a dozen ambassadors fronting a campaign by Northumberland County Council to promote the area. The 'Discover Our Land' campaign, launched this month, is using the individual stories of local people to showcase Northumberland as a place to live, work and invest in, or simply visit. It is described by the council as a "social movement" aiming to "build a following of people to promote and share everything that is great about the county". Culture secretary Jeremy Wright is backing the campaign, which is, in effect, a shop front for the county. 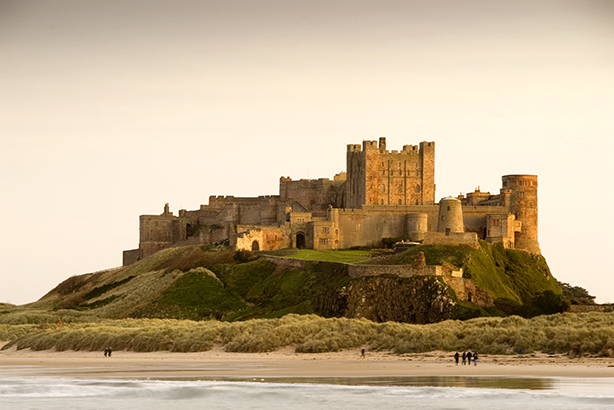 He described it as "the ideal opportunity to promote Northumberland's virtues and make it somewhere tourists want to visit and businesses want to invest and grow." The campaign is centred on a series of films, featuring local people extolling the virtues of living and working in Northumberland, and a new website to promote the county. The digital-led campaign is being promoted across social media using the hashtag #discoverourland, as well as national and regional online media channels. Key messages include Northumberland being a place to live, work, visit and invest, enhancing perceptions and increasing positive associations with the county. The campaign also aims to strengthen community pride and stimulate a shared sense of identity. Target audiences range from potential tourists, from the UK and further afield, to businesses, individuals and families looking to relocate. Social-media activity is being supported by a comms strategy focusing on local and regional media, with regular press releases being issued. The council is also working with key influencers across the country to generate engagement on social media including Linkedin and Twitter. 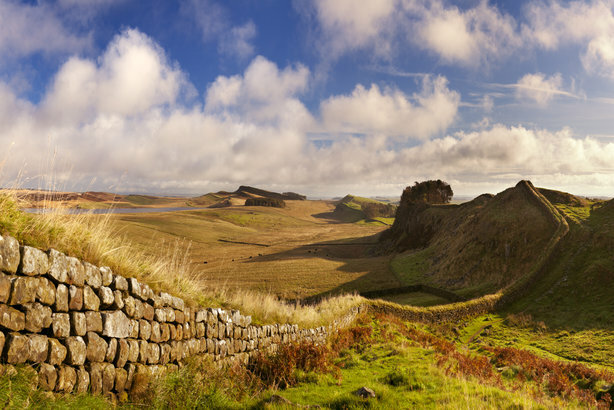 It is hoping to capitalise on the significant level of tourism in Northumberland, which had more than 10 million visitors in 2017 who contributed £924m to the local economy and supported almost 15,000 jobs. Metrics such as social-media engagement, the number of new businesses investing in Northumberland, and visitor figures will all be used to measure the campaign's impact. Hundreds of people have signed up to support the campaign since launch, and social-media posts during the launch weekend were viewed by more than 75,000 people on Facebook and reached more than 1.5m people on Twitter. Cath Homer, the County Council's cabinet member for culture, libraries, leisure and tourism, commented: "Our approach has focused on promoting Northumberland in a new way, of telling a strong and bold story about what we have to offer and what makes us unique." She said: "We’ve been on a journey of discovery ourselves, and we’ve unearthed some amazing and inspirational stories, of success, of ideas, of adventure, and of community – but most of all, stories of pride." Homer added: "Everyone should have the opportunity to contribute and feel proud to be involved in the campaign, and we’ll be using social media to spread the word as told by those that know best, putting our people at the very heart of 'Discover Our Land'."